Bottom Line: Nothing can slow you down faster than a bad back. It can be difficult to exercise, play sports, or even get to the grocery store when your back hurts. 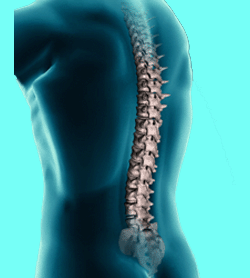 Age, lack of exercise, excess weight, improper lifting, and too many hours sitting can all result in low back pain. 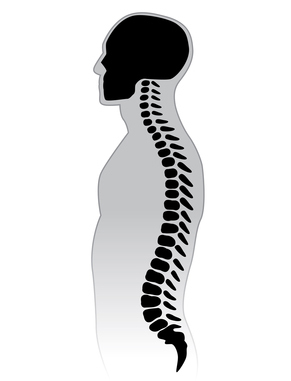 Research has shown that over 80% of people will experience back pain at some point in their life. The good news is that researchers have also found that chiropractic care can not only help get you back on track after an injury, but could also help prevent future episodes of low back pain from occurring. Human Spine. Black and white vector illustration. Register for the Workshop NOW!